It’s time for your weekly music selection, your source for inspiration in electronic dance music. Every week curated and selected by yours truly, who you by the way also can book for your party. ;-). Hi people, how are you doing? I hope all is good. Once again a managed to create a new weekly music selection and dropped al these tracks in a new 2 hour DJ mix. Let’s see what i found for you in this music podcast episode. You know that Dirty Disco is very versatile in sound. If you are a frequent listener, you know exactly what the Dirty Disco sound is when you hear it. But as a new comer, it might surprise you a bit because you were expecting Disco and maybe disco influenced music only. Well we do play a lot of Disco influenced music. But that is because all electronic dance music genres found their existence in disco music. You see Disco was the ancestor of electronic dance music. The ancestor of the 4 x 4 four to the floor structure that electronic dance music and especially house music is now well known for. Therefor our show is named Dirty Disco as we play what we feel like as long as it fits within the Dirty Disco concept of Electronic Music. Even if we do play Disco music and all the new variations on it, like Nu Disco, Indie Dance and so on. We also play an equal amount of Deep House music and House music with here and there some real Electronica tracks within the BPM range from 70 BPM until 140. With this now said and written down, it might surprise you that this weeks music selection is very much focused on atmospheric Dreamy Deep House. There is just a tiny bit of Disco in the beginning. Starting out with a electronic beat focused track followed up by 2 Disco tracks and one Disco influenced Deep House track. Right after this the vibe becomes a Dreamy Deep House vibe. Like i said we are starting of with a electronica break which i use as the intro tracks of this weeks music selection. Followed up by a new Dimitri From Paris Remix on Ashford & Simpson’s Stay Free. A very nice rework of The Reflex on Wham’s – Everything She Wants which is now available on a 12”. 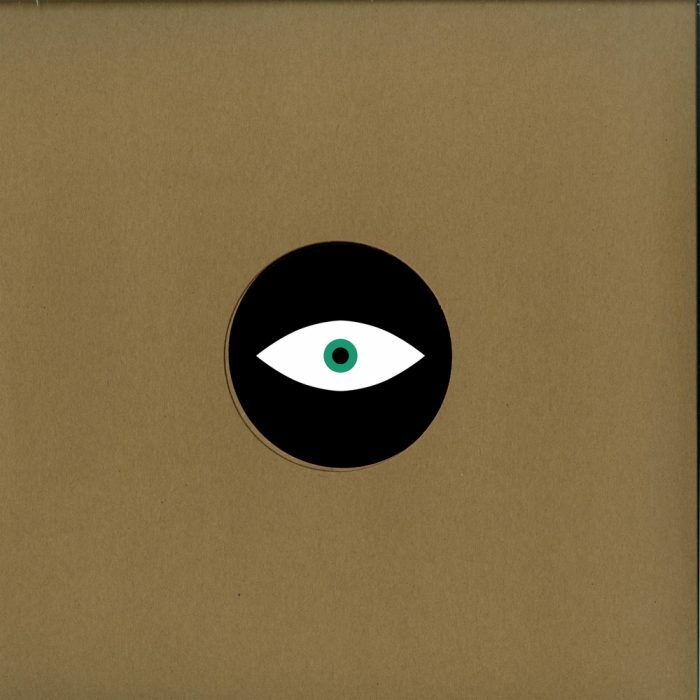 And a Deeper Disco influenced track from the Overture 2 compilation album by Tomasz Guiddo & Kasar – Hide (Ewan Pearson Extended Disco Remix. From here things are only getting deeper into house, with dreamy atmospheric landscapes that change into a bit more of those Deep Tech house music tracks. In the end of this blog-post you will find the track-list / playlist like always. Feel free to use it how you please. Here in the middle of the post i will highlight some EP’s and albums from this weeks music selection. 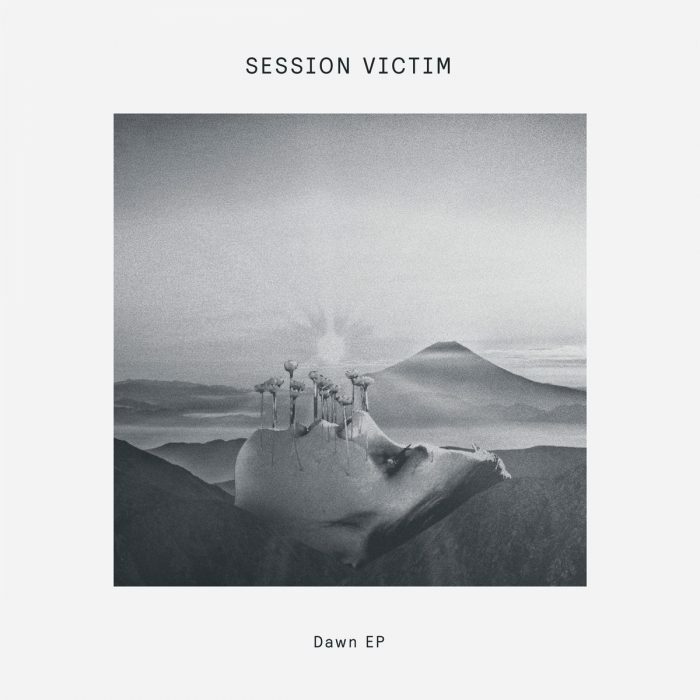 Session Victim – Dawn EP – Delusions Of Grandeur. All with all the new Session Victim Dawn EP is a must have for Deep house DJ’s and music lovers. It will be released on the 8th of February on the Delusions Of Grandeur imprint. More information can be found here on their Bandcamp page. More Deep House goodness from the in Dublin based imprint Pear. With their fifth release they bring the Soma EP by New Members to the turntables. 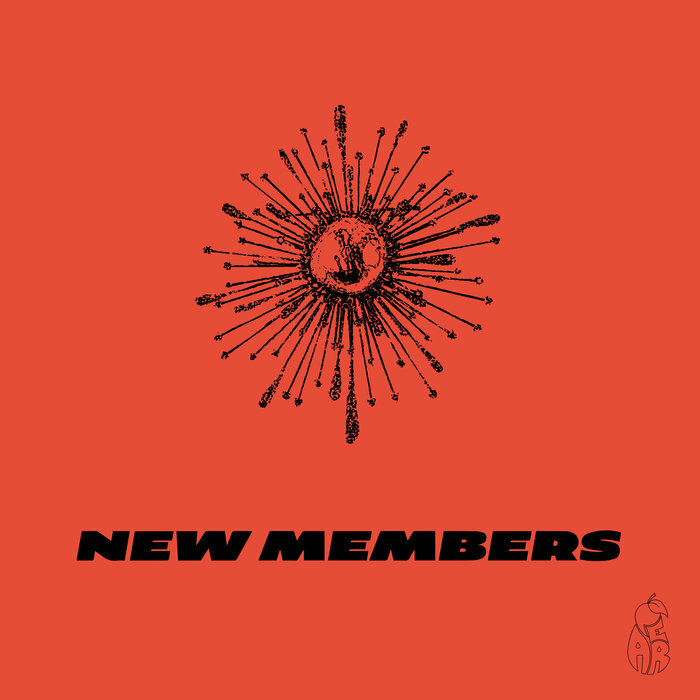 New Members is an alias from the better known producer name DJ Moonbeam who goes under his real name ‘Bryan Mooney’. The Soma EP includes a variation in Deep Dub, Tech and Break sounds. With every tracks in it’s own genre but staying true to the overall sound of the EP. Where Soma is more a Deep Tech Dance floor groover. The tracks Good Morning is more towards Deep House with dynamic elements as pads layered on top of each other creating a dreamy landscape. Eclipse Which we by the way didn’t played in this weeks music selection. Is a Deep break beat piece of music. Also with dreamy elements but a pretty straight forward break beat that brings a lot of energy to the track. Available on 12” here. The last release i wanted to highlight is from a producer that we have been playing a lot in the past. And in the last few months / weeks we stumbled on new releases from this man that we found pretty interesting. Therefor Marlon Hoffstadt isn’t a new name to us and our listeners. As we even featured a new release from him in last weeks music podcast and blog. Filled with Deep House essentials here. In this weeks music selection we stumbled on a new release again and played 3 tracks from his new Simple Communication EP that he released on his very own Midnight Themes label on the 15th of February. The EP contains 3 new tracks starting with the A1 side track ‘Take A Moment’ That really brings a Deep Tech House sound that is similar to the sound of Harrison BDP.Marlon Hoffstadt has a real unique outstanding sound. But if i have to point in a similar direction of sound i would point to the sound of Harrison BDP, a producer who we play a lot also in our music podcasts. Also the other two tracks on the A2 and B1 side of the 12” bring that same sound. A real refined Deep House structured EP filled with dope landscapes, tech grooves, here and there even some acid elements and those old 808 techno samples. The new Simple communication EP by Marlon Hoffstad is a must have for DJ’s and Deep house music lovers. Buy the 12” here to support this talented producer. Playlist – Dirty Disco 292.